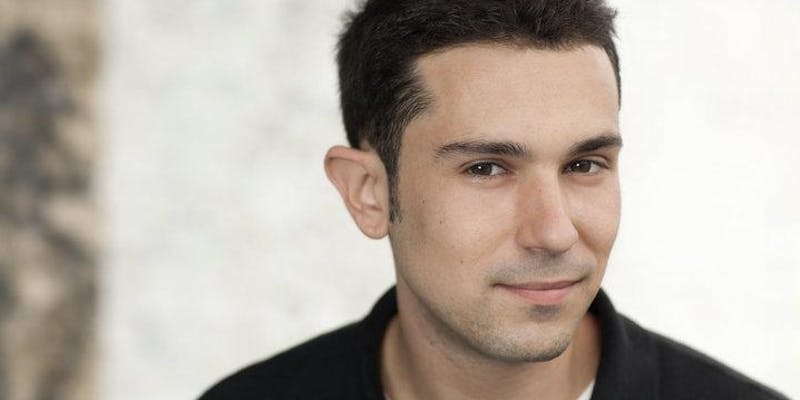 Mike Recine has performed stand-up on CONAN, written for the MTV VIDEO MUSIC AWARDS, performed as a New Face in the Montreal Just for Laughs Festival, and been nominated for Time Out New York’s Joke of the Year. Mike also co-hosts the beloved organized crime podcast “The Sitdown.” Since his first open mic as a teenager in Jersey, he’s performed at nearly every comedy venue in NYC, blending observation and personal storytelling with a pitch-perfect dark wit. Catch him live across NYC to see one of the only guys Brooklyn hipsters and Jersey slobs can agree on.